Spring is here, which means it’s time for our annual Easter Celebration! Bring the whole family out to Rayford Crossing RV Resort March 25 – 26 and join in on the fun. Celebrate Easter with us starting on Friday, March 25 with family-friendly BINGO at 7 p.m. This fun game will turn strangers into neighbors, and you’ll love making new friends and spending time with your loved ones. Then rise and shine on Saturday, March 26 for Easter egg dying on the grassy area behind the clubhouse. We’ll paint and decorate eggs, so let your creativity shine. Adults are invited to participate in the Adult Horseshoe Tournament (and yes, there are adult-friendly prizes!) Then hop over to Candy Bar BINGO in the Rayford Room at 10:30 a.m. 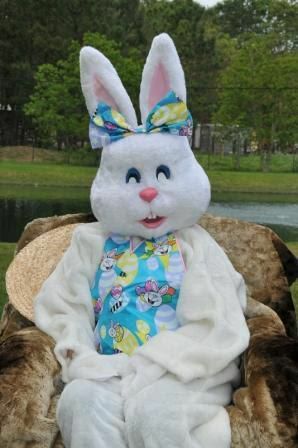 If you work up an appetite, join us for our famous Easter Potluck at noon. We’ll cook up some delicious ham and provide coffee and water. Bring a side dish or dessert to share. Kiddos will love making Jelly Bean Easter magnets at 1:30 p.m., and ladies can make recycled herb garden sets or bunny vases at 2:30 p.m. And it wouldn’t be a true Easter celebration without an egg hunt! Good thing we have TWO. 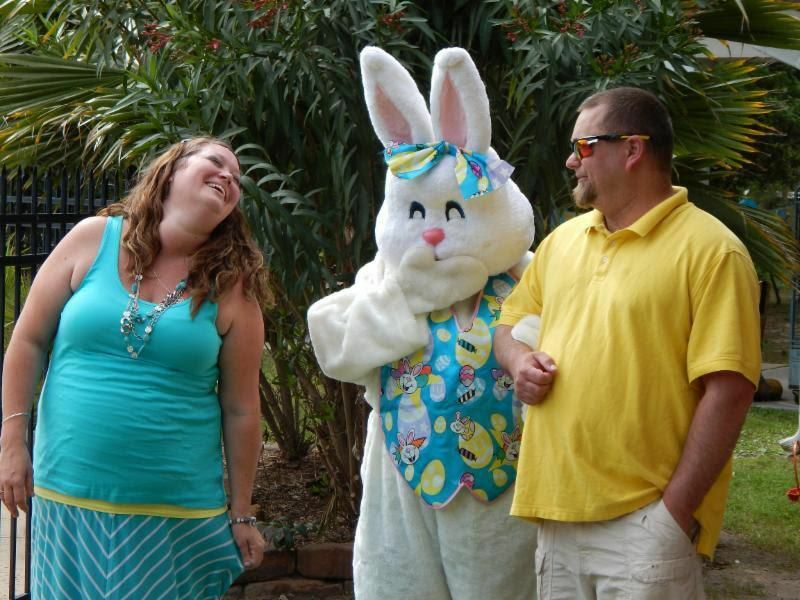 Kids can line up at 3:15 p.m. to snap photos with the Easter bunny and hunt for eggs by age group. Adults get their turn, too, at 4:30 p.m. for the Adult Easter Egg Scramble. Entry is just $5 per person, and the money is pooled and split up into eggs. We’d love to see you and celebrate this special holiday together. Call us today to book your reservation! Celebrate spring at Rayford Crossing RV Resort! We’re located in Spring, TX, just a short drive from Houston and The Woodlands. Our fully furnished cabins and spacious RV sites are matched with superior amenities to make you feel right at home. Call 281-298-8008 or visit our website to reserve your stay.